I was recently asked by Dominique of Gusto and Grace to participate in an Online Cookie Swap for the Twelve Days of Christmas Cookies! Today I'll be covering the traditional Italian Pizzelle, but be sure to check in with these other great bloggers for their recipes and great content too! Now back to the Pizzelles! Pizzelles are pretty and fancy, but SO easy to make. And in keeping with the theme of my blog, they are a perfect simple cookie for your little ones to help with. I should also mention that it doesn't hurt that they're only about 30 calories each making them the guilt free Christmas cookie option! 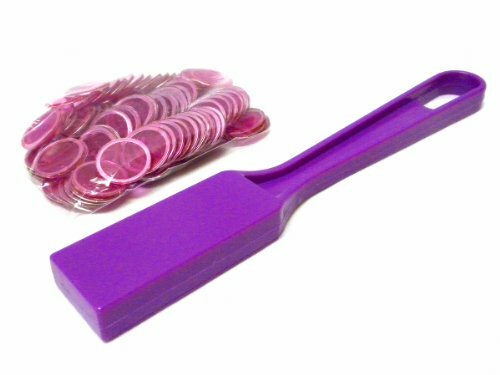 Preheat your Pizzelle Press and brush with oil if not using a press with nonstick plates. If you're using the Cuisinart Pizzelle Press listed above, I usually keep my setting around 3.5-4. 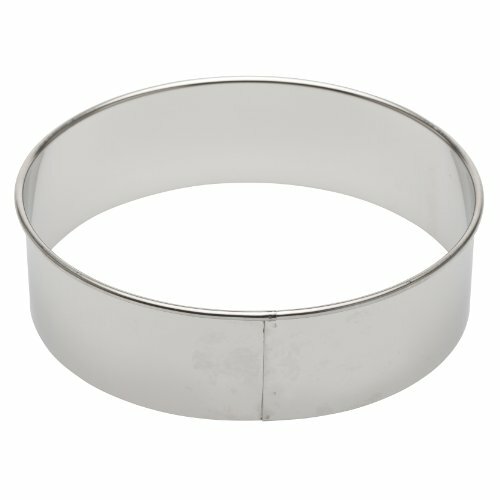 With the size of the wells, you need an exact single Tablespoon for each cookie. You may have to experiment with heat settings and amount of batter depending on which kind of press you are using. If your press does not have an indicator light to tell you when each cookie is finished, wait for the iron to stop steaming (approximately 20-45 seconds) before removing. After you remove the Pizzelle, place on a flat surface to cool completely. Avoid stacking until cool to prevent them from curling. For Chocolate Pizzelles: Add 1/2 Cup cocoa sifted together with the flour and baking powder, 1/4 Cup more sugar and 1/4 teaspoon more baking powder. Pizzelles make great "ends" for ice cream sandwiches or roll them while warm for Cannoli shells! My baking buddy, Holiday Jane, carefully watching for the Pizzelle Press indicator light to turn green! Pizzelles are a perfect cookie for everyone! As promised, I wanted to give you a run down of all of the Advent activities we've done for week one! I've been so stoked to see lots of friends posting about trying out the Snow Dough recipe-- I know it was a huge hit at our house. That's only the start, we have quite a few other projects we tested out this week and every one was a definite winner-- I'm so excited to share them with you! Just a recap- in previous years I've always done a little gift each day of December leading up to Christmas and this year I wanted to focus on spending time with my daughter and doing projects together since projects are one of the main highlights of her life at this point it time! You can read all about it the previous blog, Project Advent. So each day instead of putting a gift in the pocket of our Advent calendar, I've been placing a note with a little poem about our project of the Day. Advent Day 1: The first gift of December-- oh what could it be? The first gift of December is waiting for you under the tree! 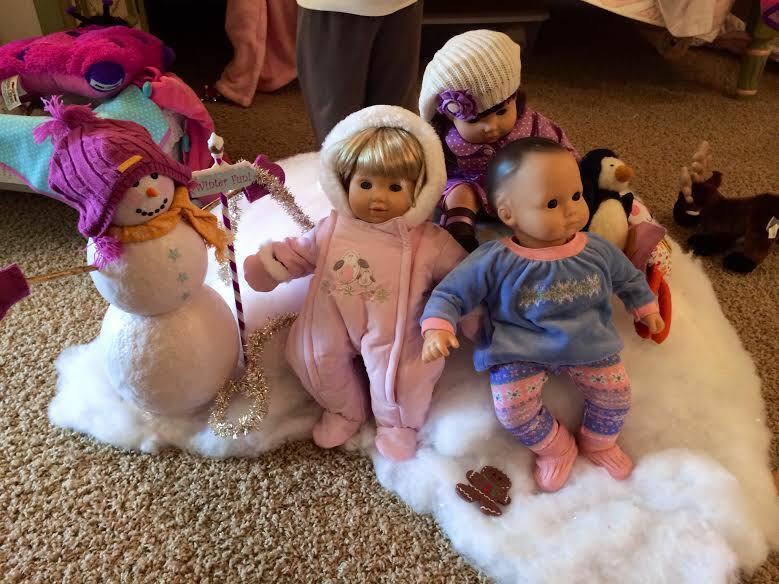 We were just starting and I had just had the idea of doing projects instead of gifts, so I gave her a gift I had already purchased, a snowman and sled just the right size for her dolls, and we played together with it for a very long time! She called this Mistletoe Mountain and for those of you who watch Mickey Mouse Clubhouse as much as we do, that will be quite familiar! Advent Day 2: For a very special princess who is strong and brave and true-- some wintry fun for Advent Day #2! Day #2 we tried our hand at Snow Painting. This was so much fun, I can hardly wait to try it out again. I refrigerated Elmer's School Glue and a can of shaving cream over night to make them extra cold and "snow like". Just before we were ready to paint, I pulled them out and mixed equal parts together in a bowl. I let Holiday add silvery glitter (iridescent would work better, but silver is what we had on hand) and faux snow as well. She said she was painting herself into a snowy elf! Fortunately all of the ingredients are very washable, so I wasn't concerned about the mess! Closeup of how the glitter looks in the paint! Dry snowman! The "paint" dries puffy-- very cool effect! Definitely a SUPER fun and easy project that I would highly recommend! Advent Day 3: What is under the tree for Advent Day #3?! It's frosty and fun and a little chilly too... Mama is ready for playtime with you! 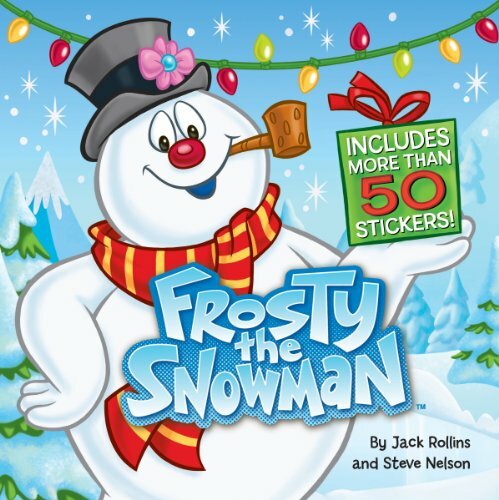 In addition to today's project, I also gave her a paperback copy of Frosty the Snowman which she loved! For today's project we made Snow Dough! One of the many recipes I've found from one of my favorite blogs, Growing a Jeweled Rose. The recipe is very simple. I refrigerated a large bottle of lotion overnight and put a 16 ounce container of Corn Starch in the Freezer. Right before we were ready to play I mixed the two together and then we added glitter and a few drops of Peppermint Essential Oil. This dough was SO much fun to mix and once it got to the right consistency it really did feel like snow! I highly recommended using unscented lotion. I was implementing my "use what you have principle" and used a bit of Snow Berry scented lotion at the end to get just the right consistency. The scent, mixed with the peppermint wasn't ideal, but Holiday didn't seem to mind! I ended up using around 12 ounces of lotion for the 16 ounces of corn starch. I have to say, the Snow Dough, even though it was only a single color, held Holiday's attention much longer than regular Playdoh. I'm not sure if it had anything to do with it being cold or the different texture but she LOVED it! aside from making snowmen, animals and castles-- we also flattened it and she cut out shapes with cookie cutters and also practiced writing her letters on the Snow Dough. I put it back in the freezer to keep it nice and chilly while we ate dinner and then she wanted it back out to play with until bed time. By that point, the consistency has started to get really crumbly so after she went to bed I threw it away. Fortunately the ingredients were so inexpensive, it will be super easy to make again in the future (and I'm stocked up on cheap unscented lotion)! Advent Day 4: It's Advent Day #4 and today we'll learn that Christmas is so much more. More than ornaments on the tree, more than gifts for you and me. Today we'll discover the joy and fun of making gifts for everyone! I think one of my favorite aspects of Project Advent is that I've been able to take things that I would normally do with Holiday during the Christmas season and make them extra-special by fitting them into this daily format. As you can see by this (blurry) picture the below, she has SO much excitement when she wakes up from nap time to find a new note in her tree! Ever since her first Christmas when she was just a month old, I started making hand print Christmas ornaments as gifts for both Mimi and Grammy and we always keep one for our tree too! If you ask Holiday what her most favorite ornaments are on the tree, she will be quick to point out the hand print ones first! Her hand print from right after turning one. Looking at all four hand print ornaments on the tree is quite bittersweet for this Mama! So under the tree for Advent Day 4, she received packaging boxes for the three ornaments we were going to make along with a box of inexpensive Christmas cards and stickers for her to write in, decorate and mail out to family and friends! She is really into mailing cards and writing letters, plus I knew the ornaments wouldn't take all that long so this was an extra activity and one that helped us to continue to think about others. She was very careful to write in the cards with only the favorite color of the recipient! 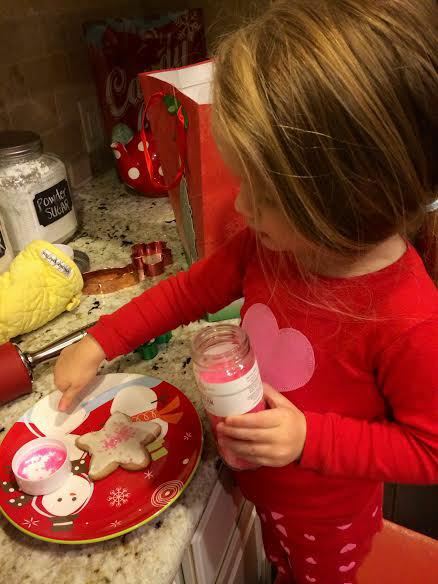 There are a couple of different options for making the hand print ornaments. You can purchase a kit for $10-15, use white Crayola Model Magic or make your own Model Magic. In case anyone isn't familiar with Model Magic, it is a lightweight pliable dough that air dries hard. Once it's dry you can paint it or just leave it white! If you don't purchase a kit, you will just need something to make your round shape with-- something large enough that your child's hand will fit in. I recommend leaving the cookie cutter in place until after you make your child's imprint, just so it keeps the shape in a nice tight circle and doesn't spread the dough too much. Once you get a nice imprint (you can keep re-kneading and rolling out as many times as you need until you get a good print. It gets easier the older they are) you can remove the ring. I like to position the hand in the center and leave enough room at the top for a little hole to string your ribbon through for hanging. Once you have the hand in place on the dough, I carefully try to push each finger and part of the hand into the dough a bit to get a good print. Once you've removed the ring/cookie cutter, I've found that a straw makes the perfect size hole for the ribbon! just press it once all the way through. At this point, you just want to let it completely dry out. I usually leave it on the wax paper (hand print side up) for a full 24 hours and then flip and allow the backside to dry for an additional 24 hours. Last year I added some jingle bells with the ribbon. This year, after the ornaments were completely dry, I brushed on a light layer of glue around the front of the hand print (avoiding the actual print itself) and then sprinkled the glued areas with iridescent glitter. Definitely had a really pretty effect! I always write on the back of the ornament "Holiday's First Christmas 2010, two months old" or whatever is appropriate for that year. The ornament on the left, I accidentally forgot and removed the cookie cutter before doing the hand print-- you can see the difference in how it makes the finished product look! 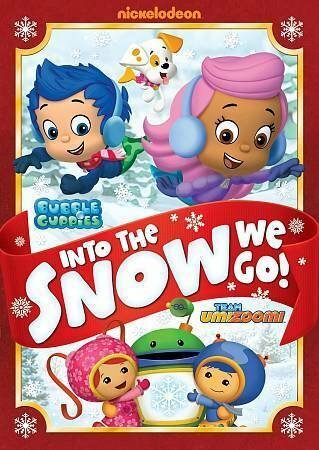 Advent Day 5: Today is Advent Day #5 and though it's blustery and cold outside, we can have our snowy fun where it's nice and warm-- cozy and safe from the storm. Head downstairs to see what you can see, a magical wonderland by the tree! Rice tables as sensory play are an age-old Montessori idea and I've seen many versions through the years. I got the idea for this snowy version from Growing a Jeweled Rose and when I spotted Holiday's water table from the summer laying in the garage, I knew it would make a perfect container. 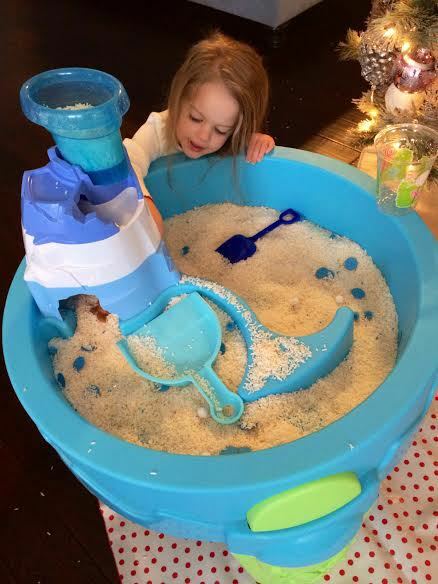 My husband even commented today that the water table as a rice table was a much better use for it and held her attention for HOURS longer than water! It just so happens that her water table has an Arctic theme to it, so it really couldn't be more perfect. 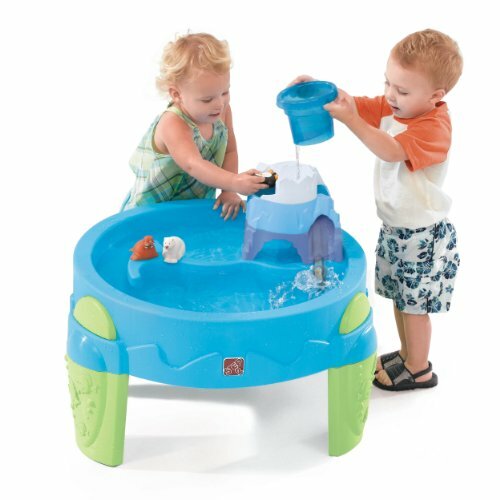 This activity has been so great, if I didn't already have the water table, I would purchase it just for this reason! To make the rice shivery cold, I emptied two full size boxes into gallon size Ziploc bags and put them in the freezer overnight. Just before we were ready to play, I dumped both bags or rice into the table and added some sparkly blue and white pompoms, sequins and some glittery snowflakes as well. I pulled out several scoops, cups and shovels and we had the little animals-- polar bear, penguin and walrus that came with the table. I placed it all on top of our oil cloth splat mat. At night, I've been putting the table on the back porch and covering it with the splat mat to make it nice and cold for the next morning. The cold rice is a ton of fun to play with and we've had HOURS of play in the past three days with this table! I think this table is a big reason we have all managed to stay quite sane going on the fourth day of being iced in together with this winter storm! Advent Day 6: Today is Advent Day #6, our yard and road and town are SLICK! Even though we're stuck at home, as long as we have each other we are never alone! Let's snuggle up and watch a movie tonight because being together sounds just right! In addition, we also made Snow Globes out of some fun foam pieces and stickers I happened to have in my craft supply stash! 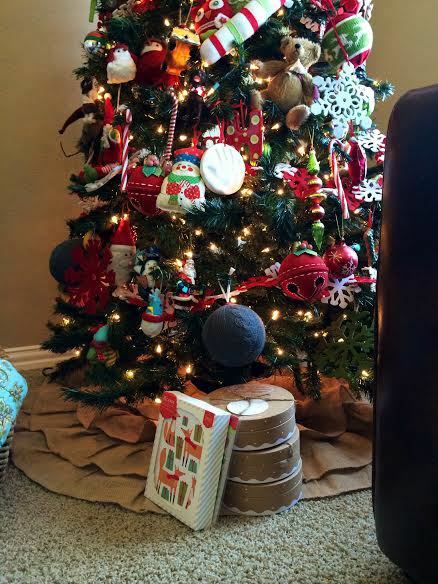 Advent Day 7: There's a special gift under the tree to make something yummy for you and for me! We'll even make some more to share to show our friends and family we care! For Advent Day #7 we made cut out Christmas sugar cookies. In a gift bag under the tree, I placed all different jars of sprinkles and cookie decorations along with a Christmasy rubber spatula. Holiday had fun helping with this, but out of all of the things we've done this week, this probably held her attention for the least amount of time! She was way more interested in playing with her rice table! 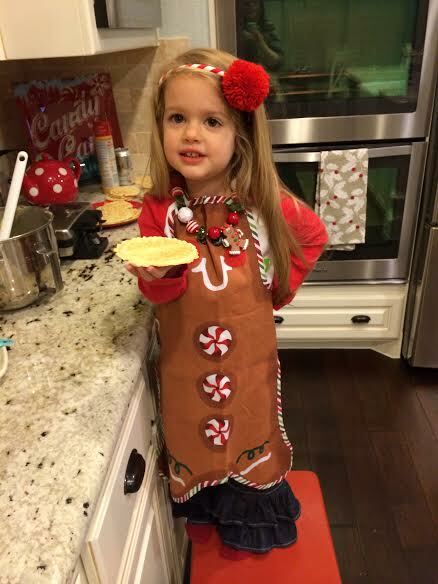 But she does really enjoy helping in the kitchen and it was definitely time well spent together! AND FOR ONE LAST BONUS ACTIVITY... the next time you need a special project to keep your little one occupied-- whether it be a snow day or a trip on a plane, these magnetic Bingo wands are AWESOME!